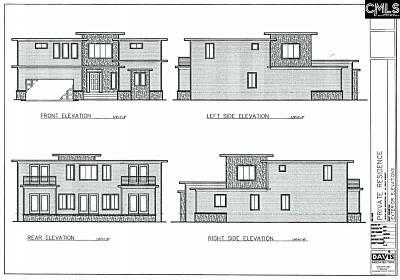 House is underway. 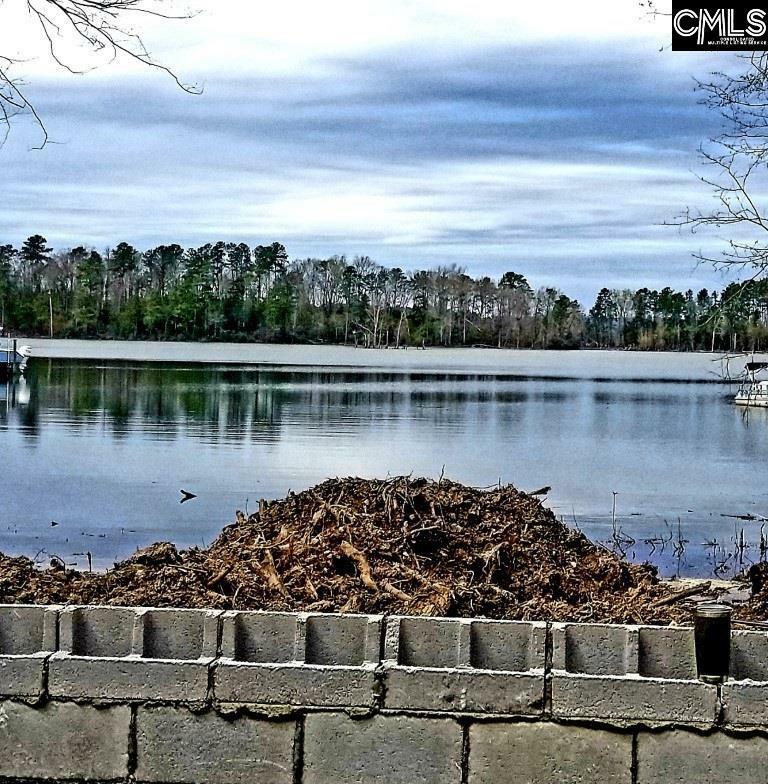 Lot is cleared, foundation complete, dock going in. 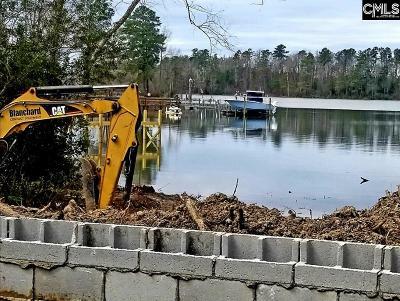 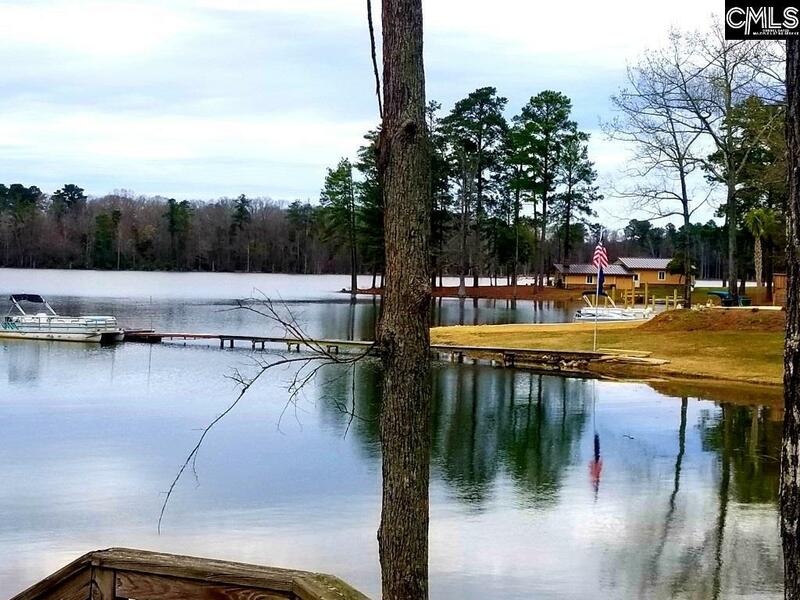 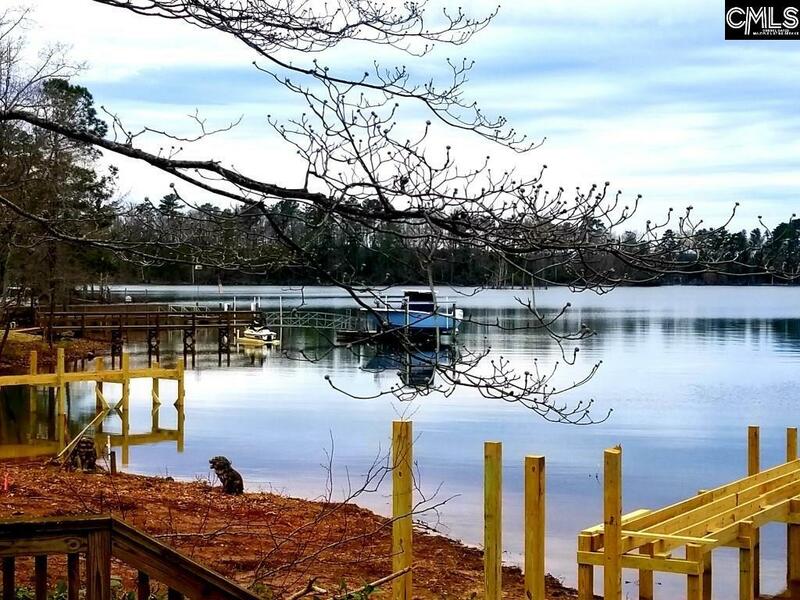 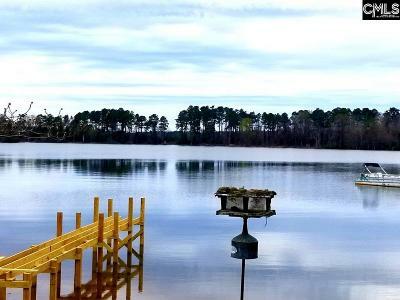 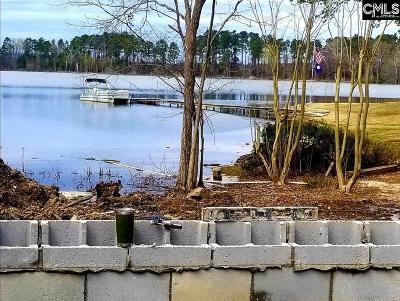 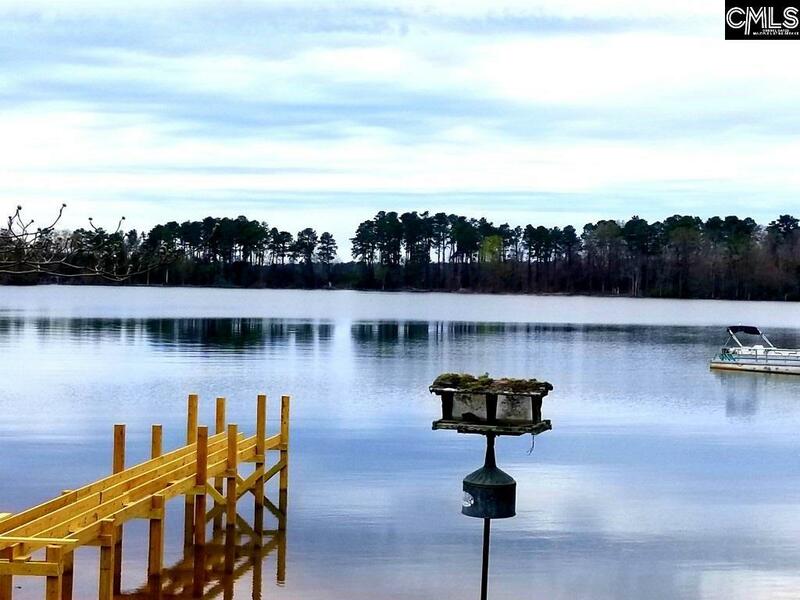 Enjoy watching your house being built from your dock. 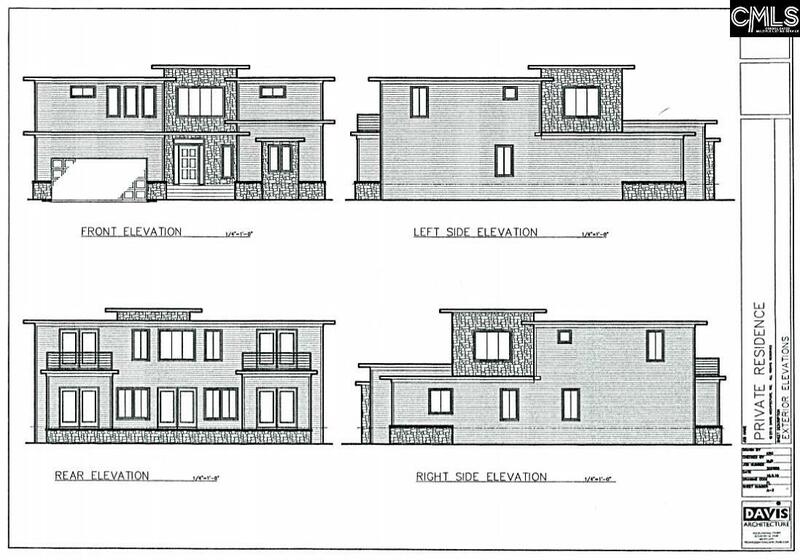 Plans show option of vaulted Great Room or 4th Bedroom Upstairs. Modern design, covered patio, room for a pool, fantastic view 100ft of lakefront. Tile showers, stainless appliances, unique stained concrete floors on Main. 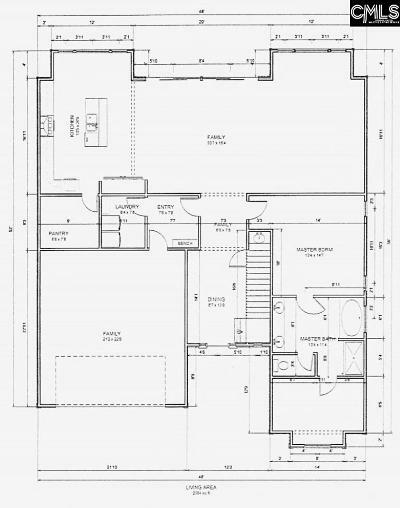 Hardwood/carpet Upstairs. Everything you would expect in the perfect lake home.